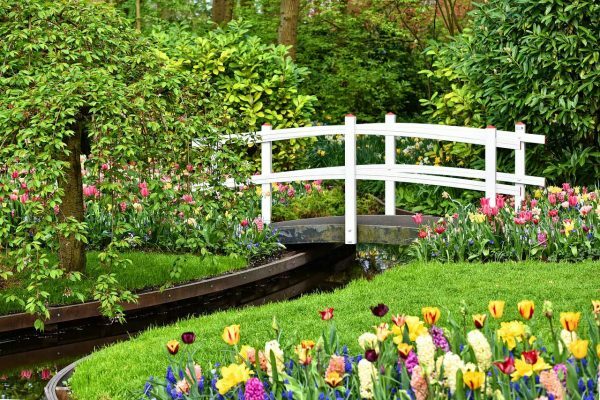 5 Steps to better flower beds. Check out the easy to follow video tutorial. 5 easy steps for better garden beds. 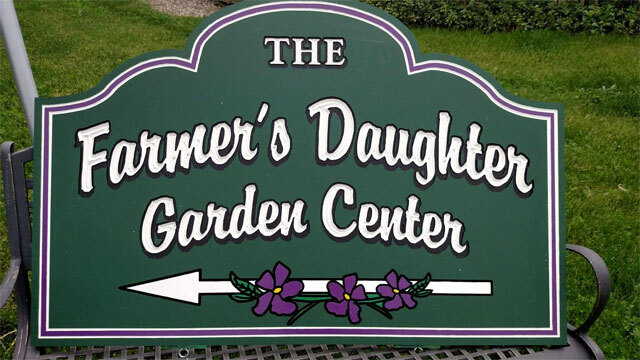 The Farmers Daughter Garden Center is a fourth generation family farm. 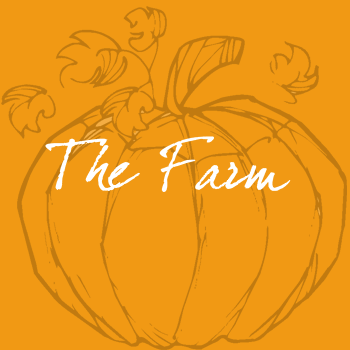 This New England farm was established in the late 1700’s by the Goddard family. In 1890 the farm became the Worcester Camp Fire Girls camp. In 1934 the farm, named Hillcrest Farm, became the original farmer’s daughter (Sylvia Cutting) home as a young child. The family had a dairy herd of Golden Guernsey Dairy Cattle. Hillcrest Farm transformed from dairy cattle to beef cattle in the 70’s. In 1982 the retail operation was created, “The Farmer’s Daughter” by Sylvia Cutting Post, her husband Don Post and daughter Cynthia Post Bertrand just graduated college. Today, Hillcrest Farm raises beef cattle that are nationally respected registered herd of Simmental cattle. Cynthia and her husband Gary’s two children, Stephanie and John are marketing, caring for, breeding and showing and selling cattle across the country. We attend yearly national and local seminars to learn and keep updated with the green goods industry new varieties of perennials and annuals. We keep up to date on new procedures in growing perennials and annuals in greenhouses. 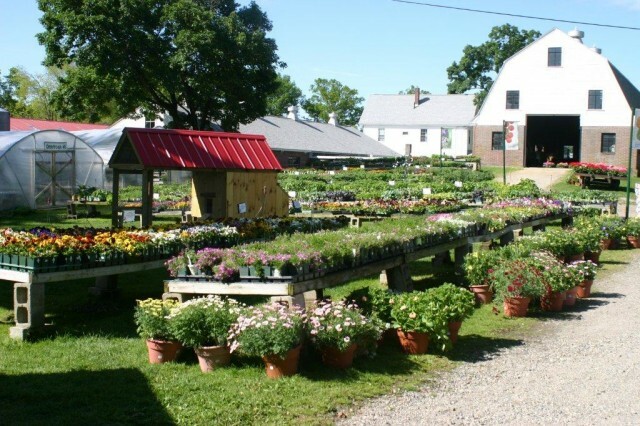 We pride ourselves on “WE GROW IT SO WE KNOW IT” and customer service is our highest priority. 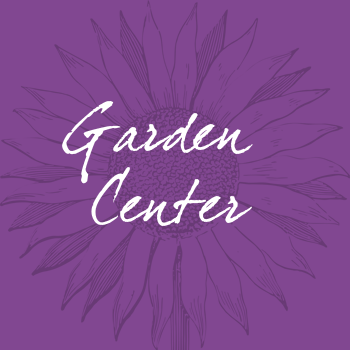 We want all our customers to be successful gardeners and have fun being a gardener. We enjoy the Christmas Season and put the Merry in everyone’s Christmas. We pride ourselves in Family Tradition selling 8 varieties of Christmas trees, beautiful custom decorated wreaths, kissing balls, swags, garlands and more – a gift shop full of Christmas gifts and decor. Part of our tradition is Santa Claus comes to visit each year. 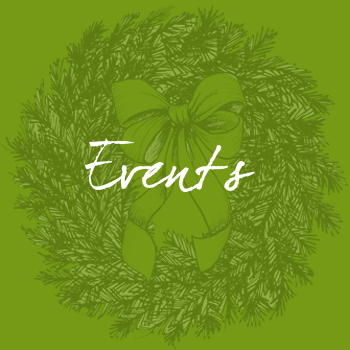 Check our event page for the exact times of Santa’s visit.